Happy Valentine's Day! 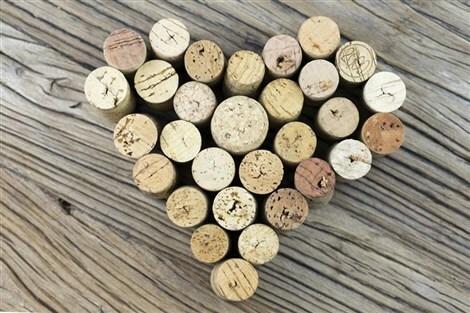 Valentine Day's special 25% off any wine kits. At Grapes 2 Wine in Richmond we help our clients make their own wine on our premises. We carry a wide variety of wines, from budget friendly to high quality vineyard and country oriented wines. We have something for everyone! We serve clients throughout the Lower Mainland, especially from Vancouver, Ladner and Tsawwassen. If you're planning a wedding, reunion or special event, we'll help you choose a delicious wine that won't break your budget. Getting started is easy. First we'll help you choose a wine that will suit your taste. Once chosen, it takes about ten minutes to prepare your wine. After 4-8 weeks of fermentation, you come back and bottle your very own wine! Bottling takes about 30 minutes per batch. We feel that making your wine should be as pleasant as drinking it!